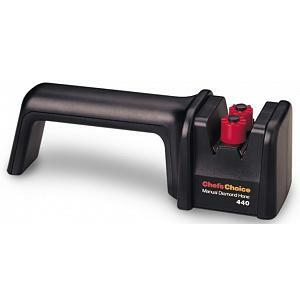 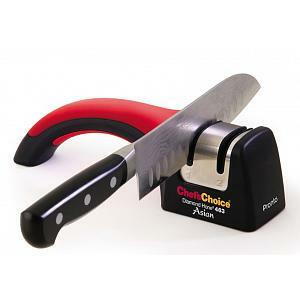 The 4633 angle-select manual knife sharpener from Chef's Choice will apply either a 15 degree or a 20 degree edge, the choice is yours! 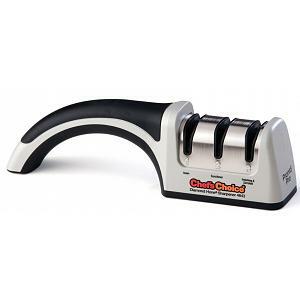 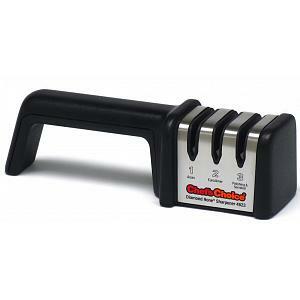 This professional 3-stage knife sharpener ensures amazingly sharp edges on all your knives. 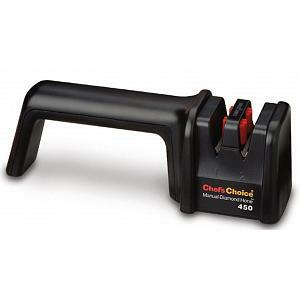 The sharpener features separate sharpening and honing stages and creates double-bevel edges that last a long time. 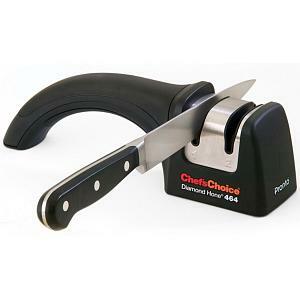 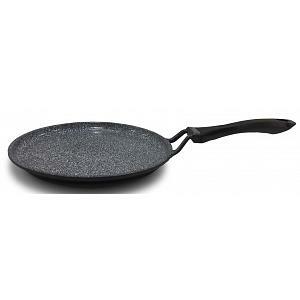 The knife sharpener has 100% diamond abrasives in all its 3 stages and sharpens the entire blade, from tip to bolster. 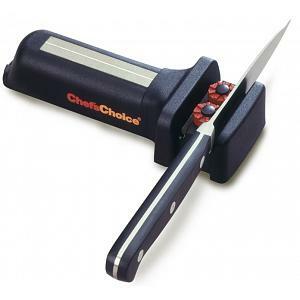 The 4633 sharpener sharpens both straight edge and serrated knives and can be use for sharpening chef's, santoku, bread, hunting, fillet, and pocket knives.